Mercedes-Benz USA, LLC. 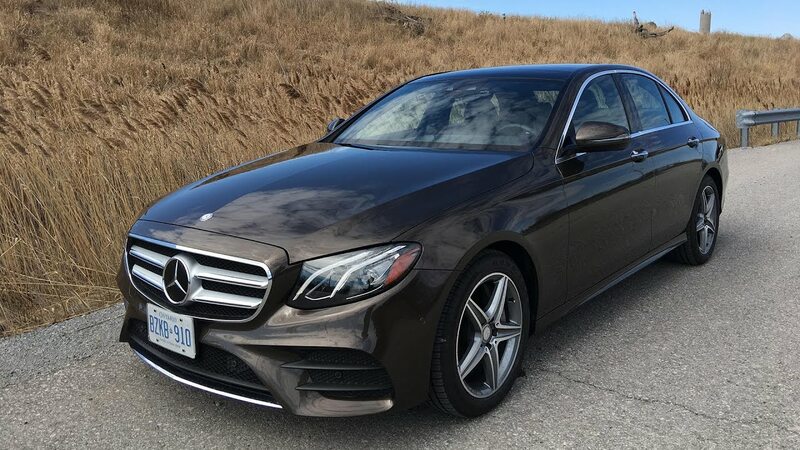 (MBUSA) is recalling certain 2017 E300 4Matic, E300, and E43 AMG vehicles fitted with LED headlights. These vehicles may have misadjusted headlights, possibly resulting in the low beam headlights insufficiently illuminating the roadway. As such, these vehicles fail to comply with the requirements of Federal Motor Vehicle Safety Standard (FMVSS) number 108, "Lamps, Reflective Devices, and Associated Equipment." MBUSA will notify owners, and dealers will inspect the headlamp adjustment, adjusting it as necessary, free of charge. The recall is expected to begin March 23, 2018. Owners may contact MBUSA customer service at 1-800-367-6372.